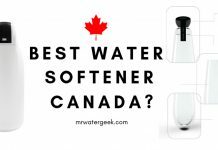 Home Water Softeners Water Softener Reviews Hydrotech Water Softener: Is It WORTH The Cost? 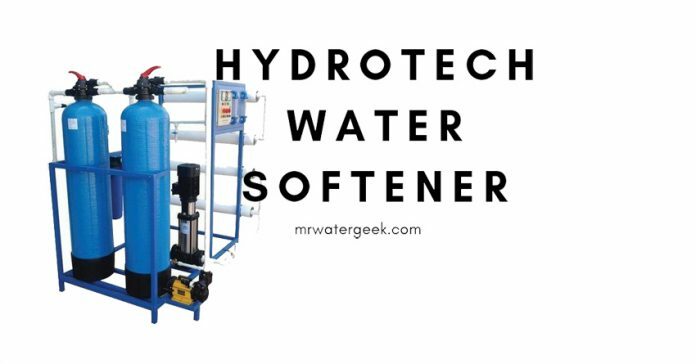 The Hydrotech water softener is based on regular softening technologies. 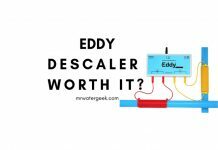 Water softening by the “base exchange” or “ion exchange” method can be an extremely effective scaling control method for many systems. In particular, this technique is useful when you need permanent softening effect. 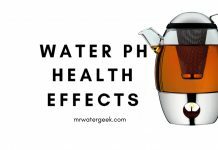 Or soft water is important to the operation of water filtering processes that will follow. 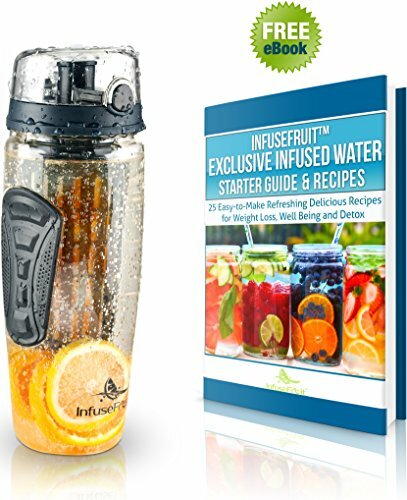 For instance, the use of a reverse osmosis machine or a steam generator. 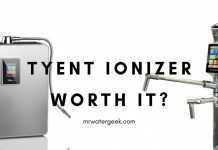 This process has many names and is also known as water softening, salt regeneration or ion exchange water softening. 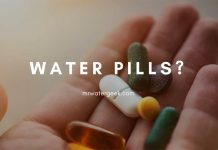 In this process, the mineral salts present in the water, which are responsible for the formation of hard water, are exchanged with other minerals. 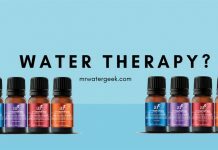 The water “softens”. 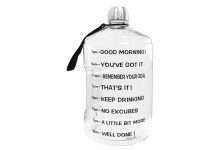 But you will need to find another method of filtration to make it “drinkable”. 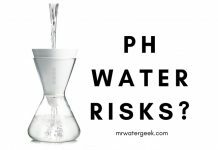 The “Drinking Water Inspectorate” (for England and Wales) recommends that soft water is not considered to be drinking water quality. 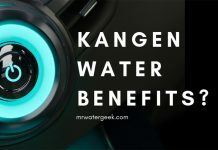 However, there are many potential benefits to the water softening process and Hydrotech has developed a leading team in its class. 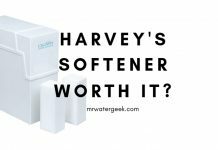 This Hydrotech water softener review will help you decide if this brand of softener is right for you. 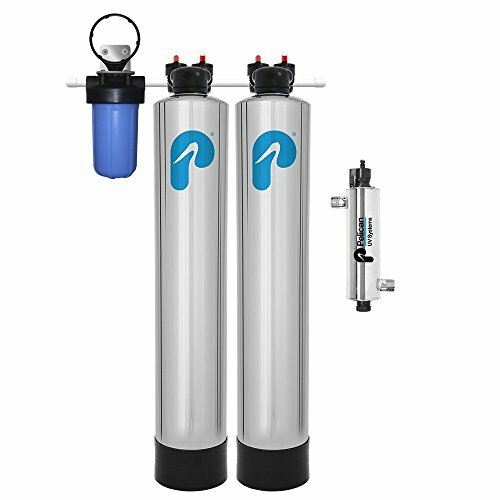 Hydrotech has a range of water softeners that mirror what is is offered by the Fleck SXT range. For instance, the Hydrotech 5600 softener is almost identical to the Fleck 5600 SXT model. This is in terms of what it has to offer and capacity. 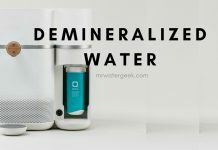 In any case both machines a equally effective at removing the formation of “hard” minerals and limescale deposits in your water. It is ideal for situation where no drinking water required for instance: laundry, bathrooms and sanitation. Routine maintenance is necessary and you will a regular supply of salt tablets for the machine to work. 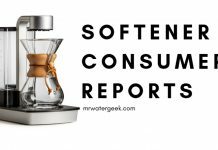 The hydrotech 765 water softener is a unit with many good features. 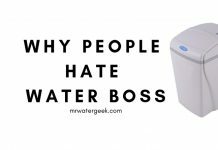 Features that rival the best water softeners currently on the market. For instance, it includes things like an electronic flow control valve with NSF approval. Not to mention a piston, seal and spacer technology. The easy-to-use LCD display shows the time of day, the regeneration mode and the remaining gallons. Possibility of manually indexing the position of the desired cycle for faster and easier installation and maintenance. Self-charging capacitor maintains the date / time for 48 hours while programming remains. Immediate, delayed meter, meter override and calendar clock modes. WQA Gold Seal 8% cross-linked cationic resin. Polyethylene twin tank models contain plastic salt grid. High performance brine tank / cabinet built with high density NSF certified. Space-saving bypass with integrated turbine meter. Quick connection fittings for bypass time saving, drain line, brine line and power cable. Sole safety valve for increased overflow protection. 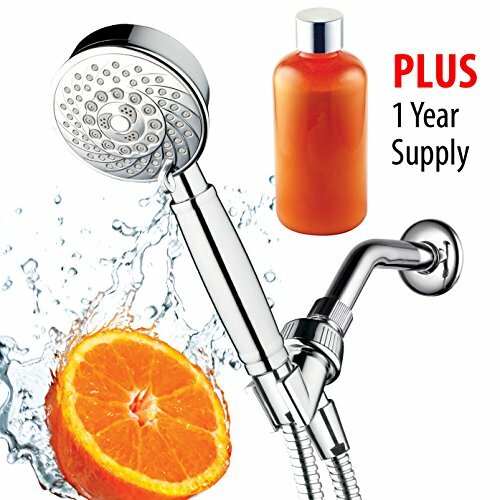 5 year control valve warranty and there is also a 10 year warranty on the tanks. Round or square brine containers in black, blue or vanilla. Traditional twin container or cabinet style. 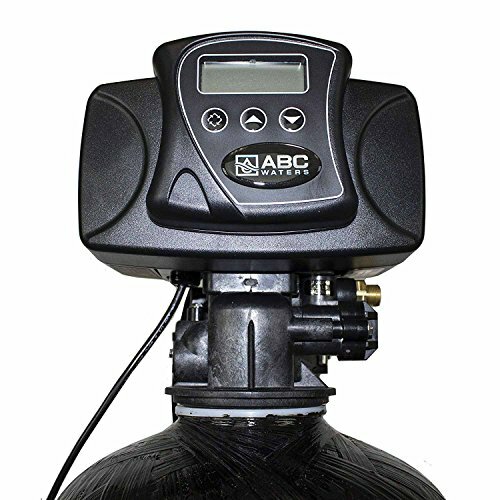 Pressure vessel in natural, blue or black. As previously stated, this price is an indication only and you may need to contact the manufacture direct for a a more up-to-date price list. 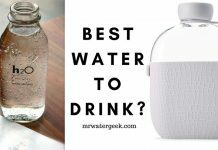 Hard water – or water that can lead to calcium deposits in water systems – contains the mineral salts of calcium and magnesium. 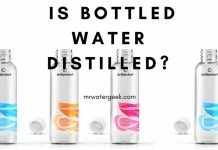 These are naturally present in the water but the amount varies depending on the location and the source of the water. 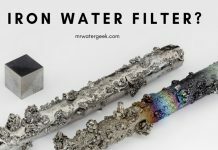 When they dissolve in water, these minerals form “ions” that are charged particles. 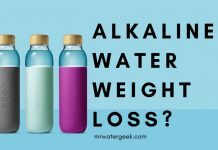 Calcium and magnesium always have a positive charge (known as cations), and other ions such as bicarbonates, chlorides and sulfates will always have a negative charge (known as anions). 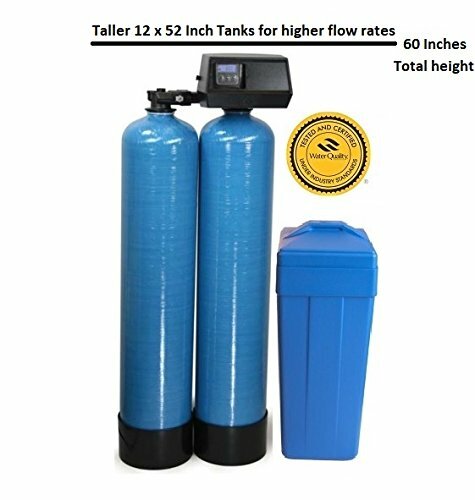 Hydrotech water solutions, specifically their water softener machines converts this hard water into soft water. 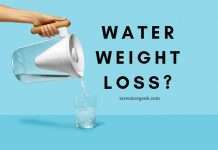 Hydrotech provides all major water softening and water conditioning services. 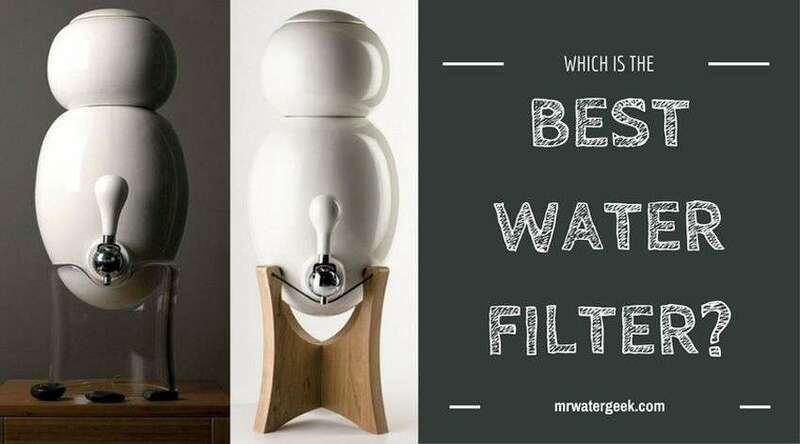 They have a range of water softener machines that are similar to what is available from the Fleck SXT range. 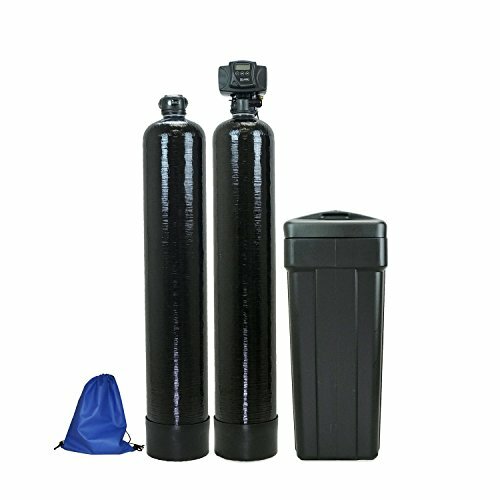 The Fleck SXT models of water softeners are very popular because they are very capable of dealing with tough and difficult hard water. 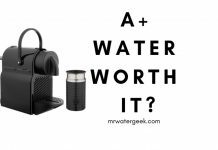 Although Hydrotech generally produce good water softeners, they are hard to find and buy online – unlike Fleck. In short you can have a functioning water softener installed and working in your home by tomorrow lunchtime. This is unlike Hydrotech which forces you to look for an authorized dealer. 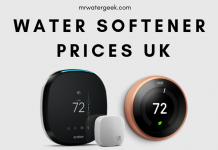 Fleck is the best selling water softener on Amazon and buying from that platform means you benefit from all the honest customer reviews, free delivery, easy returns or support if anything goes wrong. 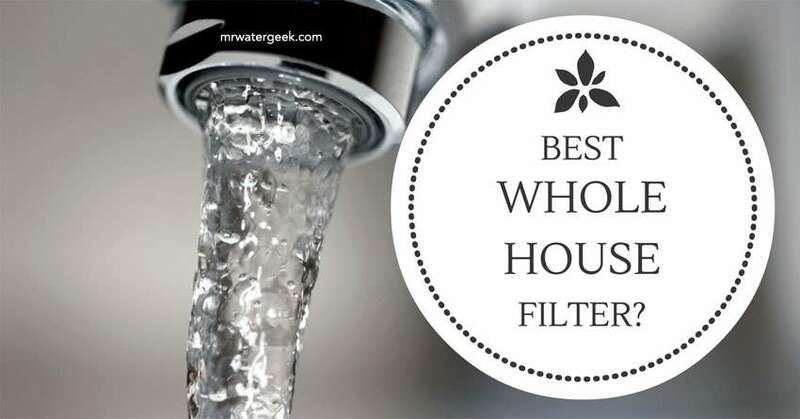 In more practical terms, Fleck is more popular than Hydrotech because of its very competitive pricing, low to no maintenance, ease of installation. Also, people love how effective it is when compared to other models. 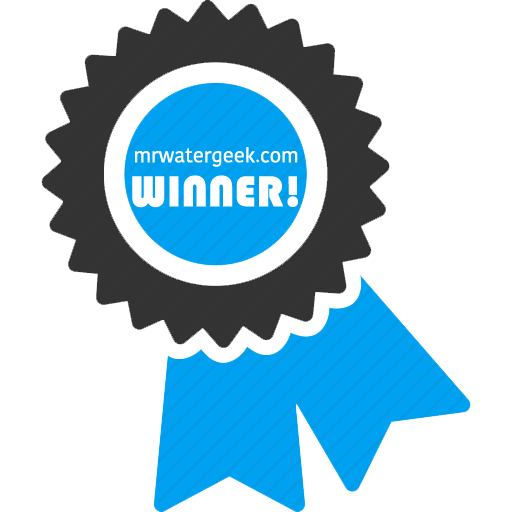 Fleck is the most popular water softener model ever sold. Period. 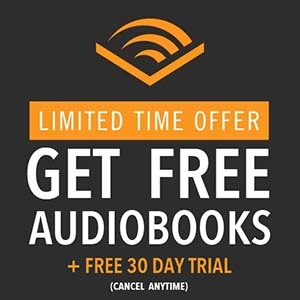 This means that there are plenty of reviews online and it is super easy to find answers for technical problems. Good capacity machines that can provide enough soft water for the average sized household. Large households should use the higher spec models like the 7000SXT and 9100SXT. Very easy to install, easy configuration and prices that make it the best value for money. Low to no maintenance. 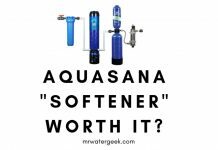 This range of water softener usually takes care of themselves. 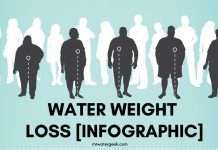 Low water usage and this means cheaper bills as well as lower operating costs. 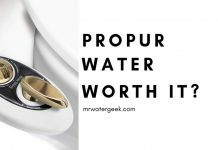 Previous article602abcwater Review – Is It Really WORTH The Cost? 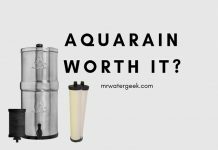 Next articleWaterGroup Water Softener Review: Is It WORTH The Cost?